When you are not able to spend the required time and bring your home in order, feel free to hire a couple of our qualified cleaners. They are at customers disposal every day of the week and the price that you will pay for their assistance fits your budget completely. They can deal with all cleaning duties that you require and we guarantee that you will be extremely satisfied with the results. You know that we are the right company to contact because we provide a wide selection of professional cleaning services suitable for every need. We have been operating in East London for many years already and the quality of our work is appreciated by every customer. Our main objective is to provide always the right cleaning solution, therefore, we listen carefully to every requirement. Our company commands a team of highly motivated and diligent cleaning experts, who would never hesitate to go the extra mile and deliver a service of value to our customers. In order to contribute to the quality of their work, we supply them with the most modern cleaning equipment. For your piece of mind, all cleaners in our team have passed special training and know how to deal with every cleaning duty in your home. Especially for the needs of our busy customers, we have developed a variety of cleaning packages. 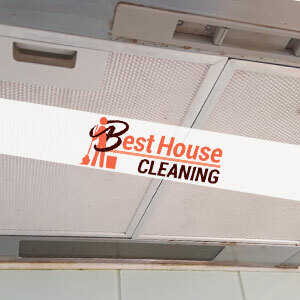 Some of the professional cleaning services that we provide are carpet cleaning, window cleaning, oven cleaning, upholstery cleaning, kitchen cleaning, deep cleaning and much more.